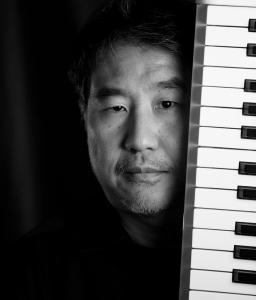 For ten years, New York-based jazz pianist, composer, and recording artist Takeshi Asai has been dazzling audiences in New York, Paris, Tokyo, and other major cities around the world. 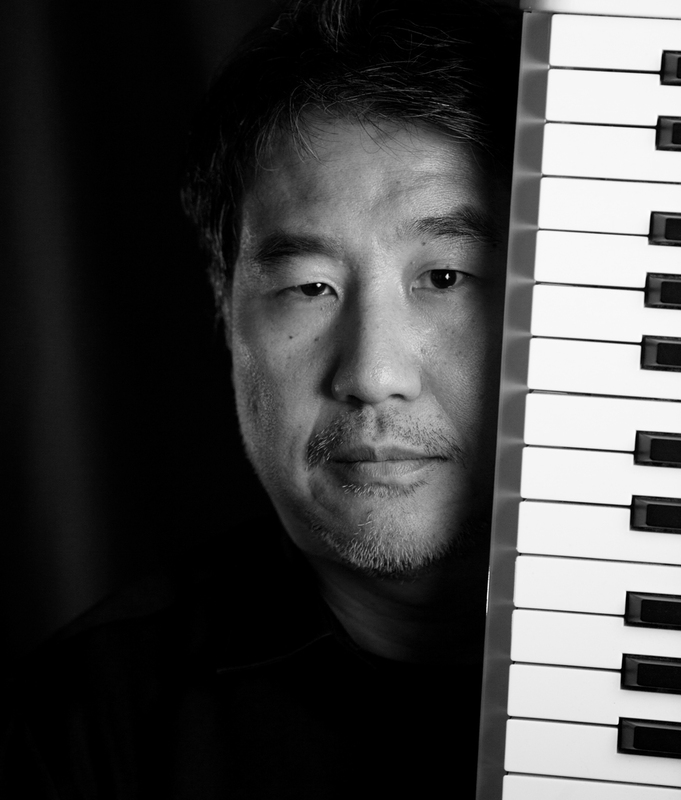 As a passionate solo pianist and leader of ensembles such as French Trio and New York Trio—among others—Takeshi has released 12 albums. The Jazz Times recently noted that his concerts are always filled with “communion[s] of tender affection,” with other critics acclaiming Takeshi as a “brilliant composer and performer” with “extraordinary artistry, impressive and unlimited virtuosity.” His dazzling piano improvisation and sophisticated compositions have identified Takeshi as a unique talent and set him apart in today’s international jazz scene. Mamiko began studying music at the age of eight with a local piano teacher. At the age of sixteen, she went to a private music school to major piano studied with Fumio Itabashi. Itabashi noticed her vocal quality immediately and suggested her to be a singer. In 1988, she moved to Philadelphia to study Jazz Voice at Temple University. Eventually she emerged into the Philly music scene. After graduating in 1992 she performed in Philly until her return to Tokyo in the fall of 1993. Back at home she has performed extensively in the Tokyo metropolitan area between 1993 through 1998. 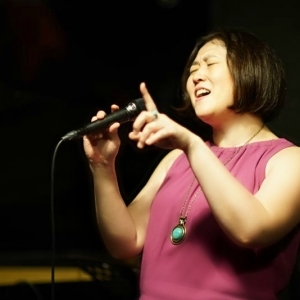 In 1994 she won the grand prize at the Asakusa Jazz Festival Competition. She was invited to sing at the Manly Jazz Festival (Manly, Australia) in 1994 and 1996. In 1999, Mamiko moved to New York. She was a finalist at the Third Annual Jazzconnect Jazz Vocal Competition in 2002. Out of 197 singers from around the world, Mamiko took 3rd place. She also toured with James McBride group in 2003 visited 30 cities and 54 venues nationally. She continues to perform in New York vicinity and beyond. In May 2012, she has released her debut album, “and it begins” from Japanese independent jazz label, D-musica. The album presents 9 songs including 2 Japanese pops performed with Toru Dodo (piano), who co-produced the album with her. Then, she began its CD release tour from Japan in October 2012 and concluded in New York Blue Note in January 2013. The second leader album, “Heart’s Calling” came out in June 2015 from D-musica’s sister label, D-neo. This album was recorded in Japan with her Japanese quartet, Jun Furuya (piano), Daiki Yasukagawa (bass), and Ryo Shibata (drums) featuring Miki Hirose (trumpet), Akihiro Yoshimoto (saxes & flute) and Yuu Uesugi (trombone). It contains 10 songs in various musical settings from duo to septet. Japanese critics has raved about her creative approach and the band sound in “Heart’s Calling” as well as her musical uniqueness and growth. CD release tour in November was finished with success visiting 5 cities in 8 venues. In January 2016, her debut album, “and it begins” was relaunched distributing in MP3 and now available through online retailers worldwide. Mamiko is a legal resident of New York City, and available for performing opportunities in New York Metro area and beyond.